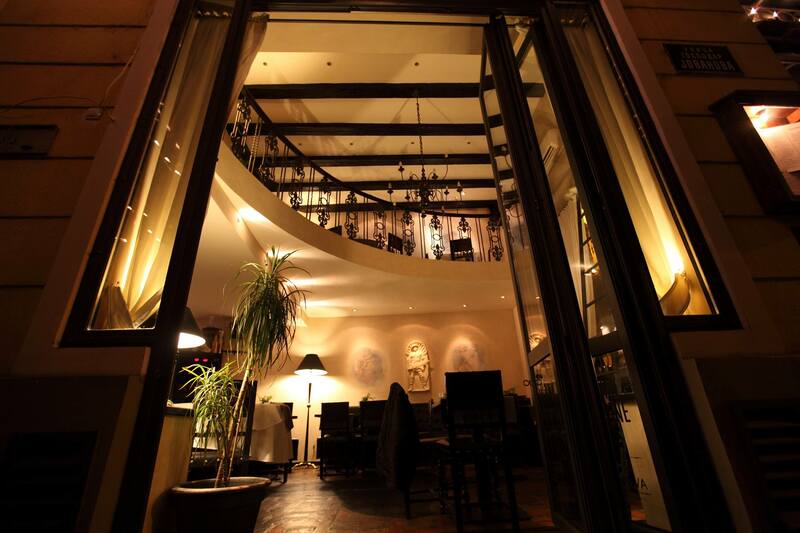 Authentic ambient of this one of the most beautiful restaurants in Belgrade will give you the feeling like you are in classy restaurant in heart of Italy. Ambient like this and the cult of the italian cuisine never gets old. 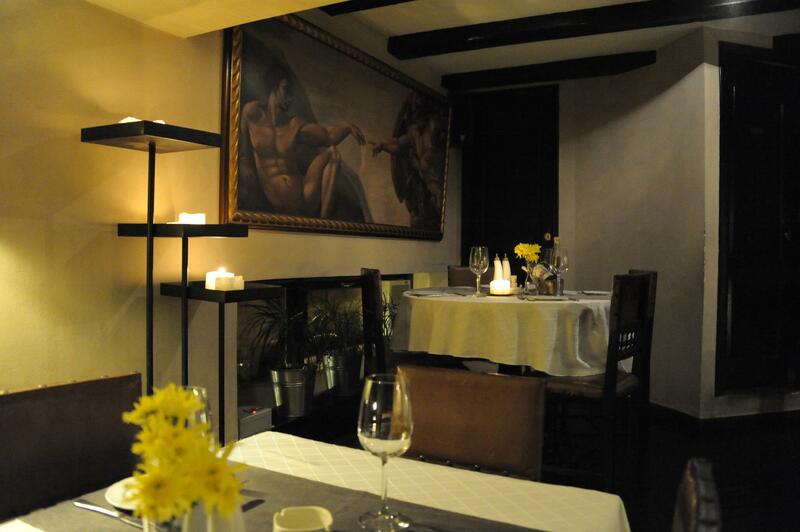 Menu of restaurant Casa Nova, as we said, is inspired on italian dishes, prepared by the best chefs in town. In this type of a restaurant, everybody will find something for themselves, even the pickiest ones. 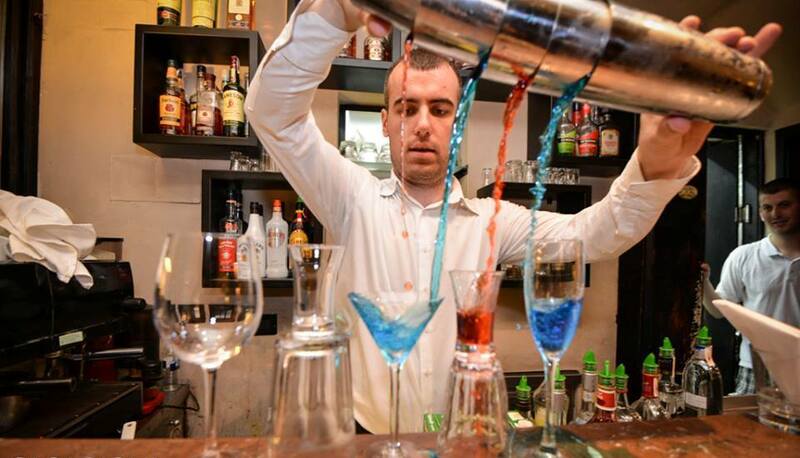 Restaurant is located in the part of the city called Dorcol, best know for many coffee shops, restaurants, and of course ritch Belgrade Nightlife. Not only the menu of this restaurant is famous, the wine card is something refreshing also. Best wines from Argentina, France, Chile and Serbia are just the start for you to use your imagination.